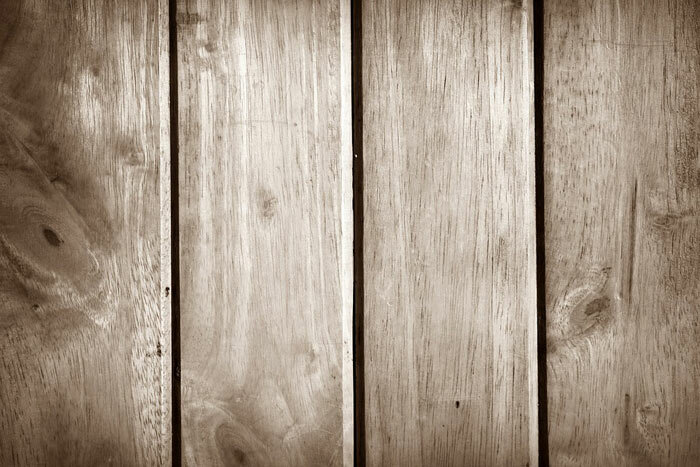 Home Home & Lifestyle Tips for Your Home: Should a Deck be Sanded Before Re-Staining? 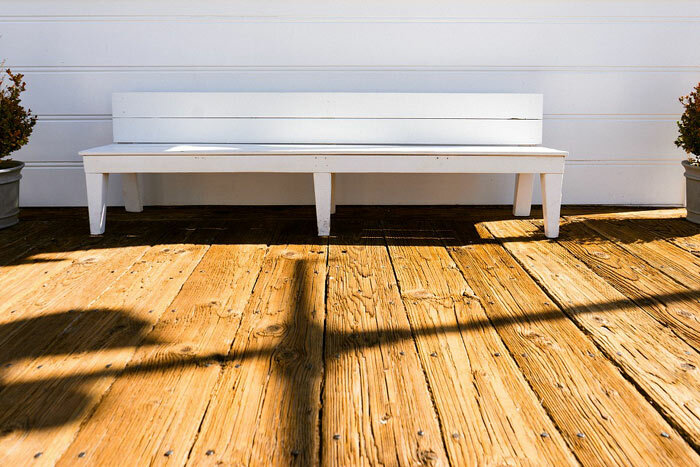 Tips for Your Home: Should a Deck be Sanded Before Re-Staining? Even redwood and lumber decks that have been preservative-treated eventually suffer from weather damage, discoloration and several other complications when used without another finish or a sealer. Wood designed for the outdoors is subject to dry conditions, water, cold, and heat. These factors can cause the wood to crack, shrink and swell. 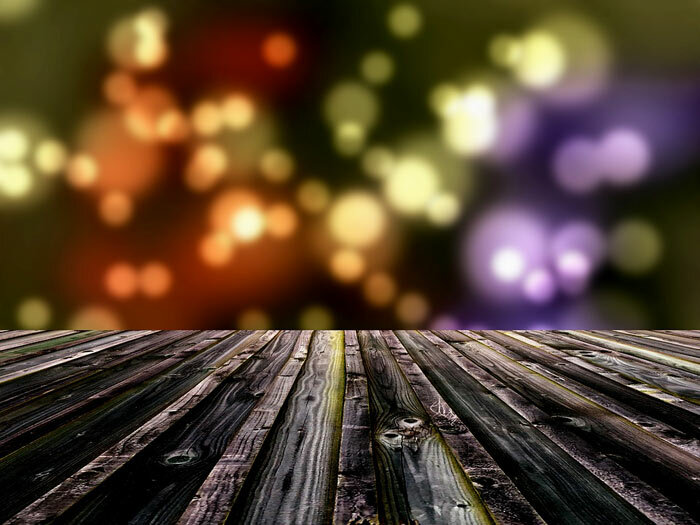 The application of a waterproof sealer on your wooden deck will help keep it looking its very best. However, it is vital that you properly prepare your wood before seal it because this will ensure you get a very good bond. This means that you should definitely sand it before you re-stain your wooden deck. Your deck, over time, will inevitably become stained, bleached or worn out from exposure to the rain, sun as well as just ordinary use. But, don’t fret. This doesn’t have to be the end of the world. With a bit of maintenance, you can have it looking good as new once again. The numerous techniques available to you for sanding as well as the wide variety of stain options means that it isn’t necessarily that hard finding a method that fits all your needs as well as a stain option that fits your taste, Yes, some of the chemicals used in preparing, sanding and staining your deck are harmful. However, this is still a procedure that many homeowners can take on confidently by themselves. Sanding your deck before you stain it has numerous benefits. Stripping the outer sealer before you stain it will enable you to coat the deck with new stain and sealer all the while making your work so much easier. Sanding also helps smooth away splinters as well as removing damaged wood. The safest technique for both your deck and yourself is using a pole sander and sanding your deck by hand. The downside to this is that it can make the whole procedure go very slowly. You can use a random-orbital or vibrating sander, however, it is still very important to keep your deck sanders moving so as to avoid deck marks. A good quality deck sander is key in this procedure. Staining your deck is very similar to just painting your deck. It can be done using a long-handled roller just like you would if you were painting your deck. However, there are some few differences between the two processes. Stain should only be applied a few board decks at a time. Once you’ve done this partial staining is when you can put a second overall coating. Never allow your stain to puddle. This could create sticky spots and uneven staining on your wooden deck. Instead of using one thick coat of stain it’s usually advised you use several thin coats until the very end. Sanding your deck before restaining it will always be a good idea. It may seem like a daunting task at first, but it’s all well worth it. You definitely won’t regret the finished product. Also, doing it yourself can be so fulfilling. You’ll get it looking exactly as you’d want it to look. 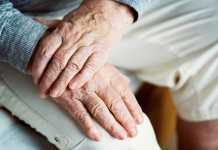 Hopefully, this article has given you that much-needed insight to get you started. Come on, go freshen up that deck of yours.